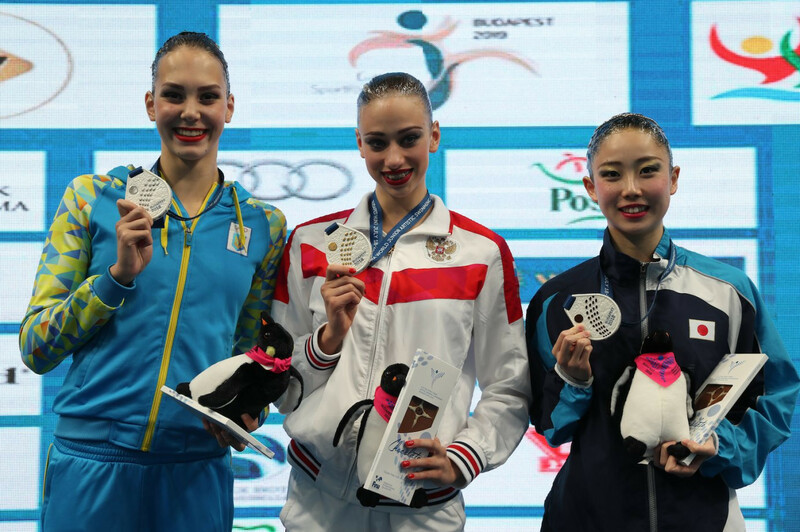 Russia have followed up their two golds on the opening day of the International Swimming Federation (FINA) World Junior Artistic Swimming Championships by winning another two in Budapest today. It means the Russians have claimed all four gold medals that have been contested so far, after Varvara Subbotina, the European junior "solo princess" won both the women's solo free and solo technical competitions at the Duna Arena yesterday. Russia claimed their third victory of the championships this morning, when the pair of Kseniia Ladnaia and Elizaveta Minaeva scored an unassailable 91.6280 in the women's duet technical event. The mark meant they finished first, 4.1 points ahead of the Chinese pair in second and 4.3 points ahead of the Japanese in third. Then this evening, Russia again claimed victory in the women's duet free class. The same pair of Ladnaia and Minaeva this time beat Ukraine to the top spot with another score in the 90s, 93.1000. It was a closer final than this morning, though, with the Ukrainians of Maryna and Vladyslava Aleksiiva scoring just two points less at 91.0333. Russia will look to continue their so far total dominance tomorrow, when the women's team technical goes ahead. 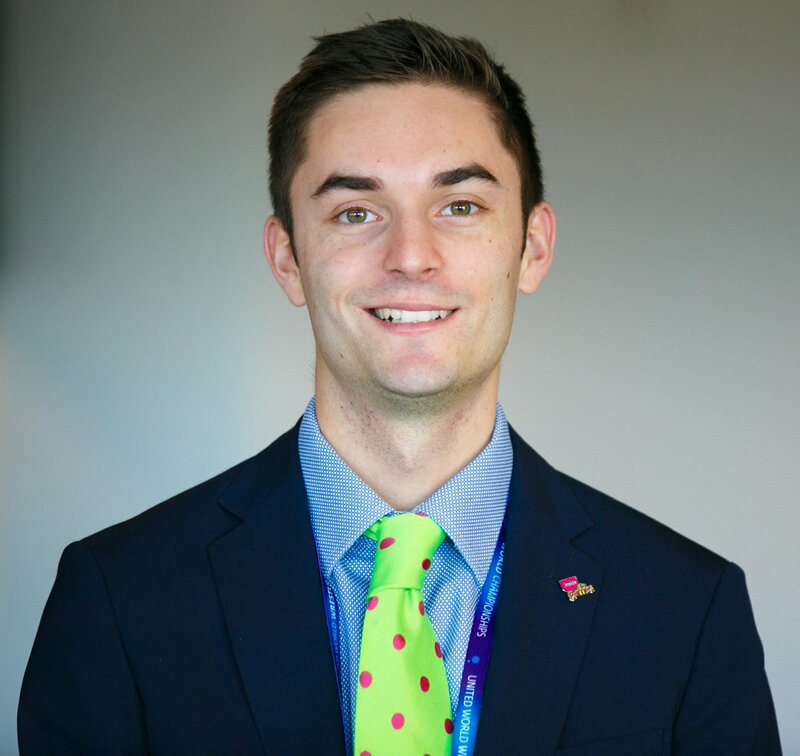 Prior to joining insidethegames.biz in June 2018, James worked as a broadcast journalist at Celador Radio in Bristol, where he read the drivetime news across seven stations in the South West of England. He graduated from the University of Exeter in 2016 with a 2:1 in History, before completing a Masters in Broadcast Journalism at Salford University. James’ passion lies in sport. He has a golf handicap of nine, is a qualified windsurfing instructor, regularly plays hockey and tennis and has previously competed in the long jump at a national level. His first trip with insidethegames.biz was to cover IOC Executive Board meetings in Lausanne, while he has since covered the 2018 Asian Games in Jakarta and Palembang.